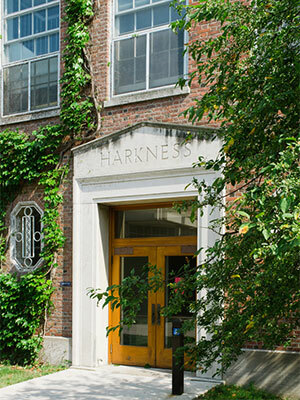 The Department of Economics at the University of Rochester is one of the world's leading institutions for studying modern economics. Since the inception of its PhD program in the late 1950's, Rochester has provided rigorous analytic training to students from around the world. Rochester’s tradition as a leader in economic research and education continues today with a faculty committed to creating and providing the highest quality research and training in both its graduate and undergraduate programs. The department offers a BA, a BA with honors and a PhD in economics. The department also offers a BA in financial economics, along with an economics minor and several clusters.